When it comes to scaffolding on roofs, chimneys can often be an issue. You may need to renovate a chimney, but putting the correct scaffolding in place can sometimes prove tricky. Fortunately for you, we here at Millennium Scaffolding and Cradles understand the importance of having proper chimney access, and we’re here to help. Our team of friendly professionals will ensure that your chimneys will have the correct scaffolding that provides quick and easy access for any work that needs to be done. You won’t have to worry about a thing if you leave it in the hands of our experts. 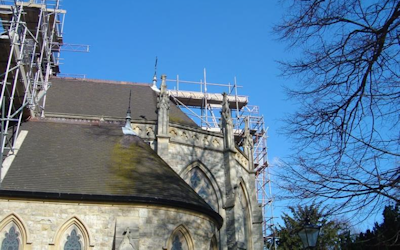 Whether it’s the chimney of your house or it’s part of your workplace, you can trust our team to provide proper scaffolding that will best suit your needs. 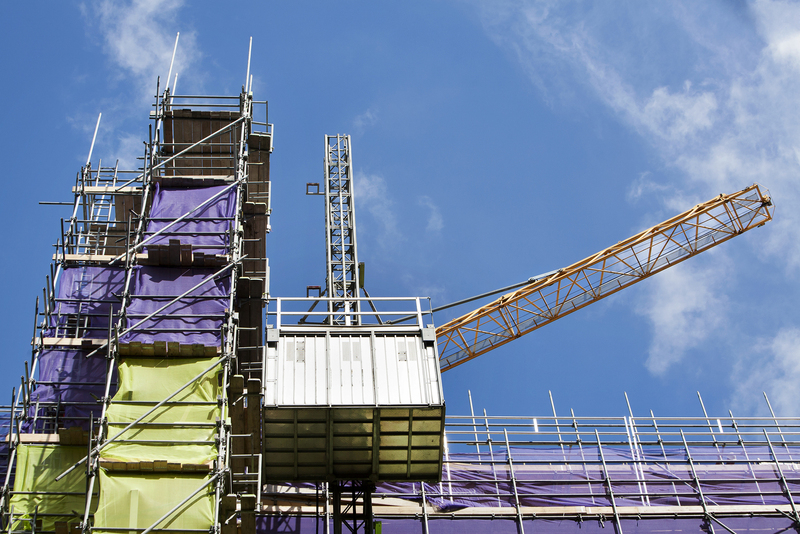 Safety is our number one priority at all times, which is why we always carry out a risk assessment to understand the potential hazards involved in any building work or scaffolding structure. You can rest easy knowing that we are on the case. 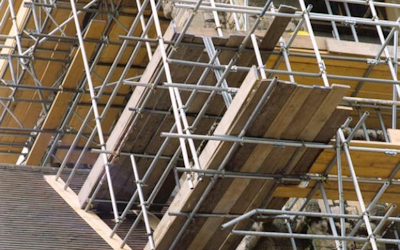 We pride ourselves on the high quality of our scaffolding, and we know that our customers recognise that as well. How else can you explain the large amount of repeat business we get? 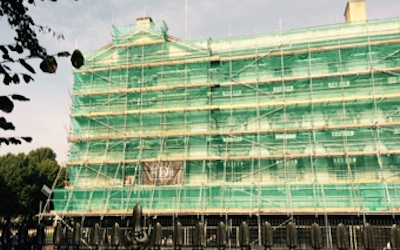 We always see a job through from start to finish, erecting and maintaining the scaffolding we provide throughout the building work and then dismantling it as soon as the job is done. If you prefer though, we can supply you with the scaffolding you need on a buy or hire basis – whatever works best for you! Our customers will be the first to tell you how much we have been able to help them – take a look at what they have to say! The sooner you get in touch with us, the sooner we can provide you with chimney scaffolding! 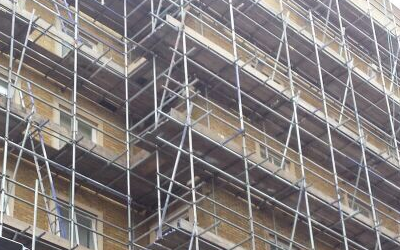 Give us a call on 020 8858 9494 and we’ll provide you with chimney scaffold access as soon as possible. Let our professionals take care of all your needs when it comes to scaffolding! First month free followed by competitive rates on long term contracts.